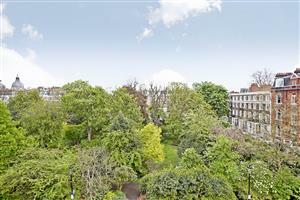 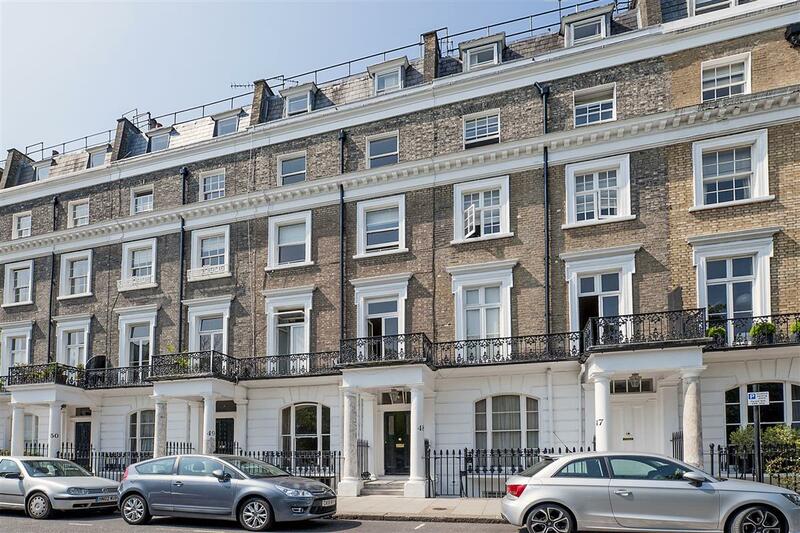 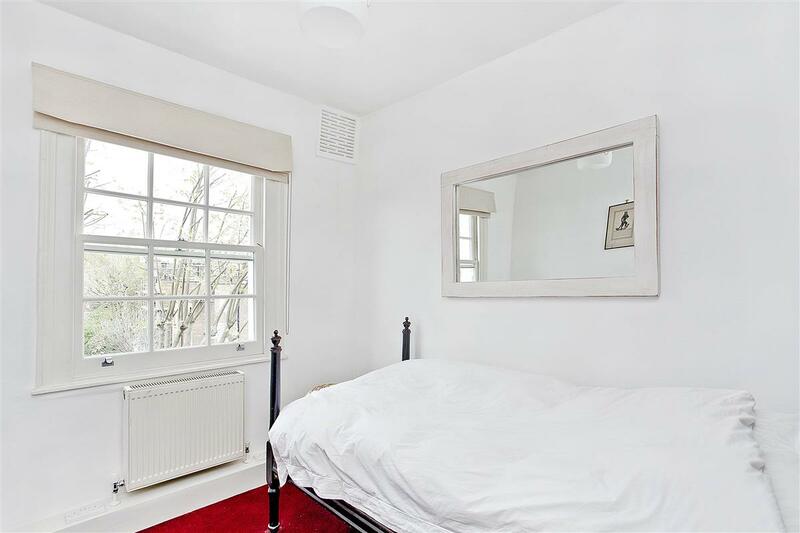 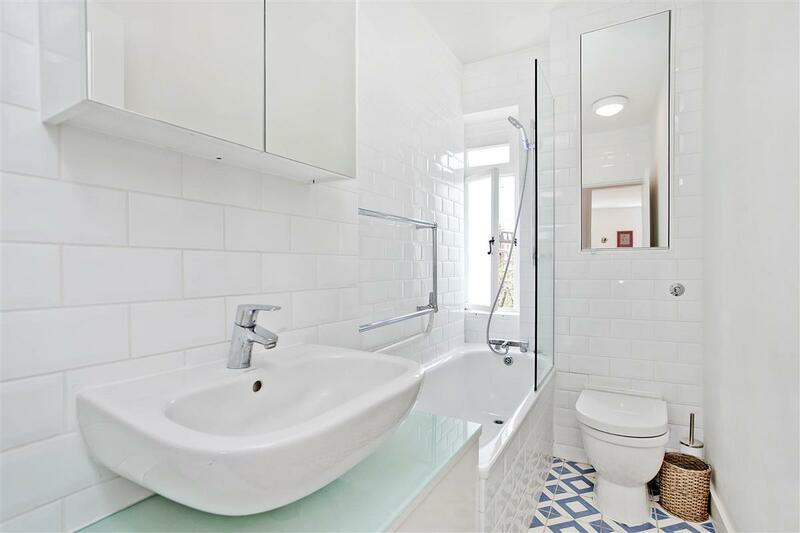 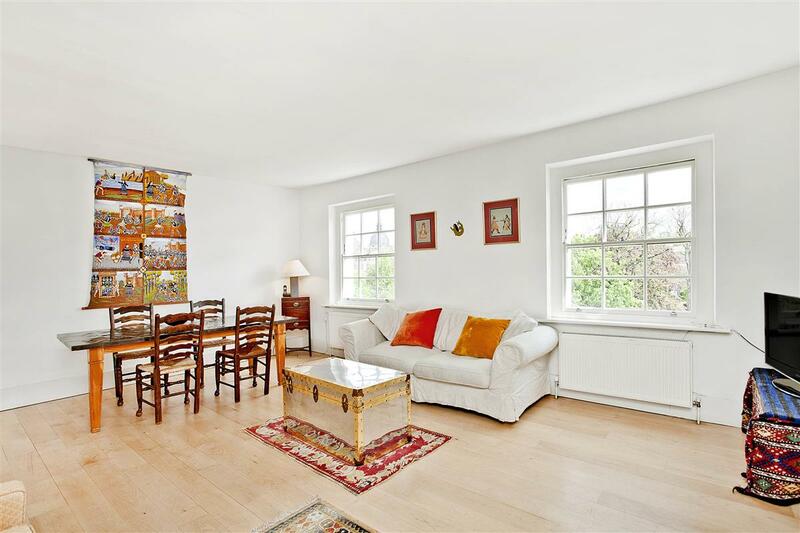 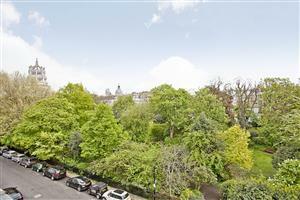 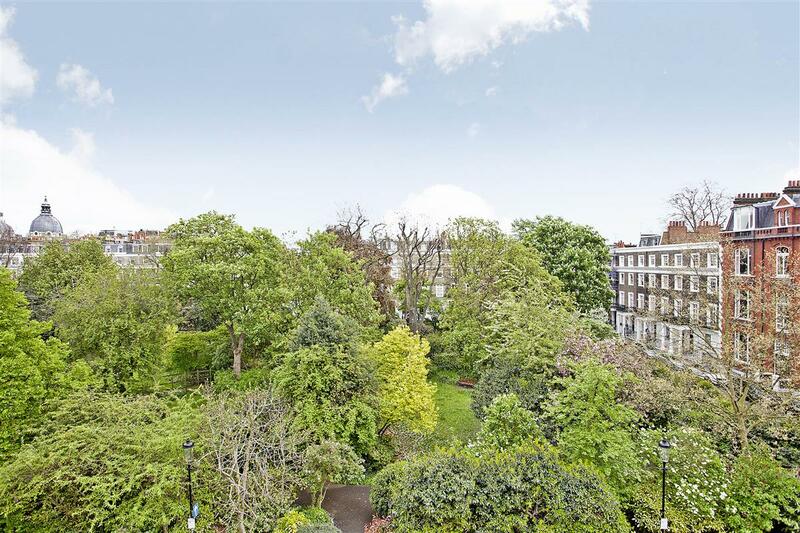 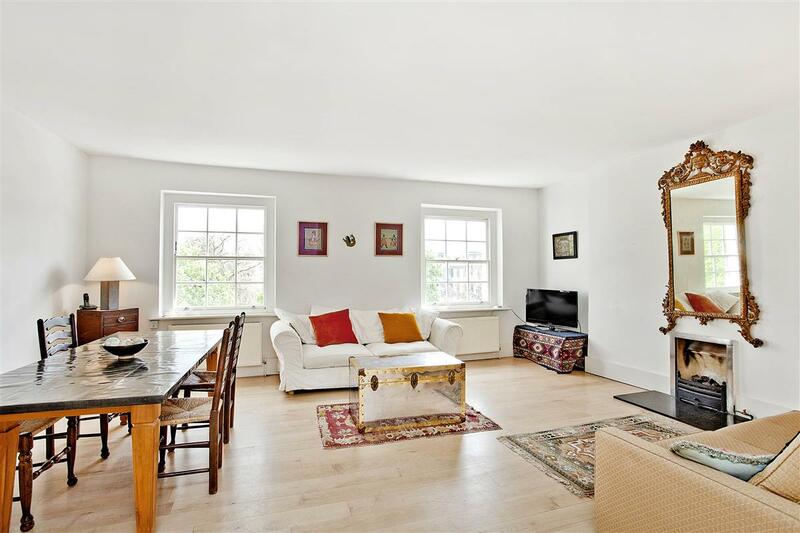 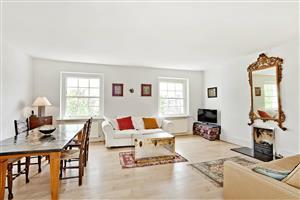 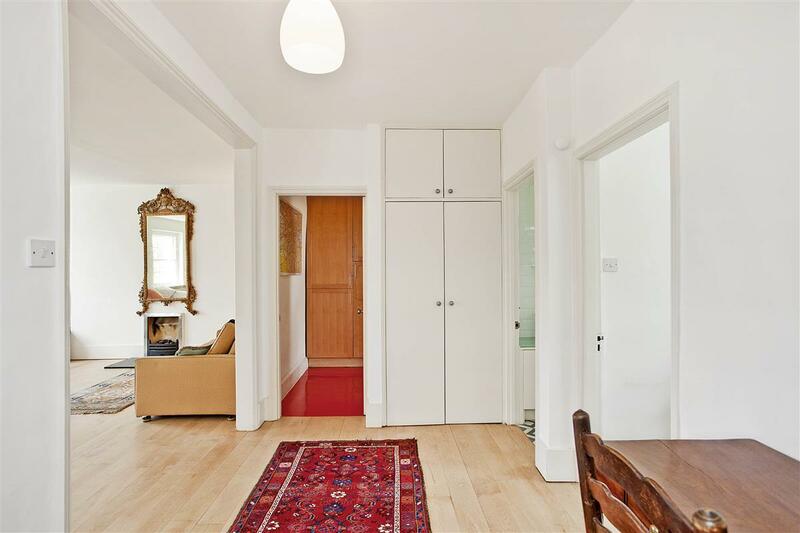 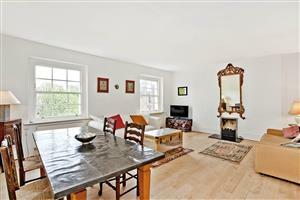 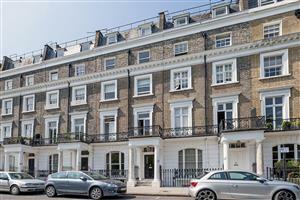 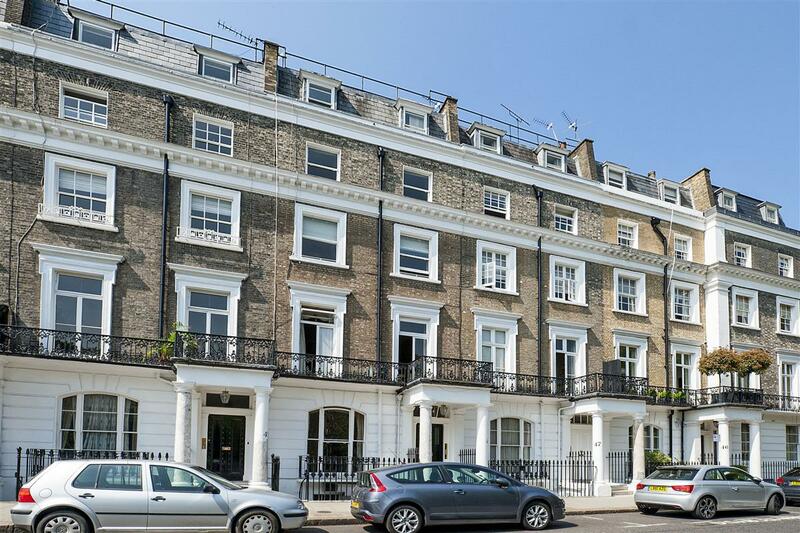 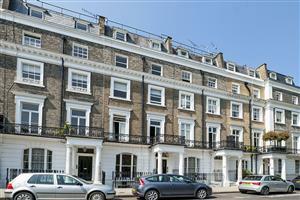 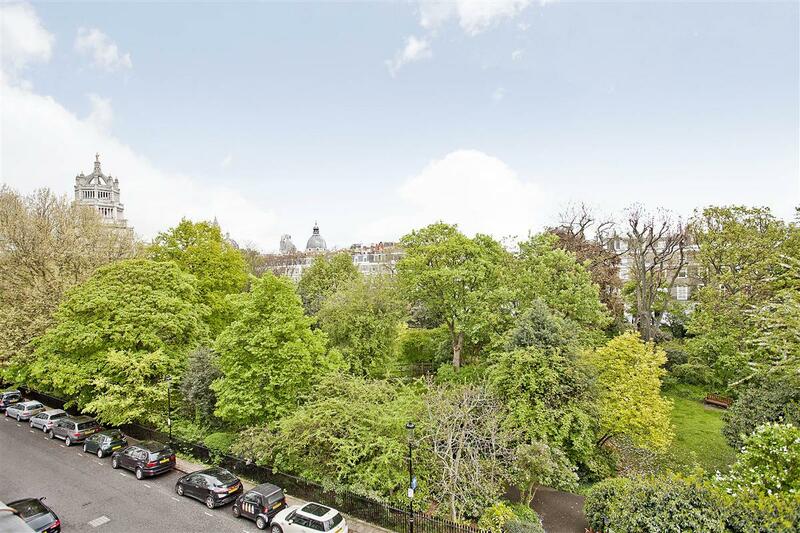 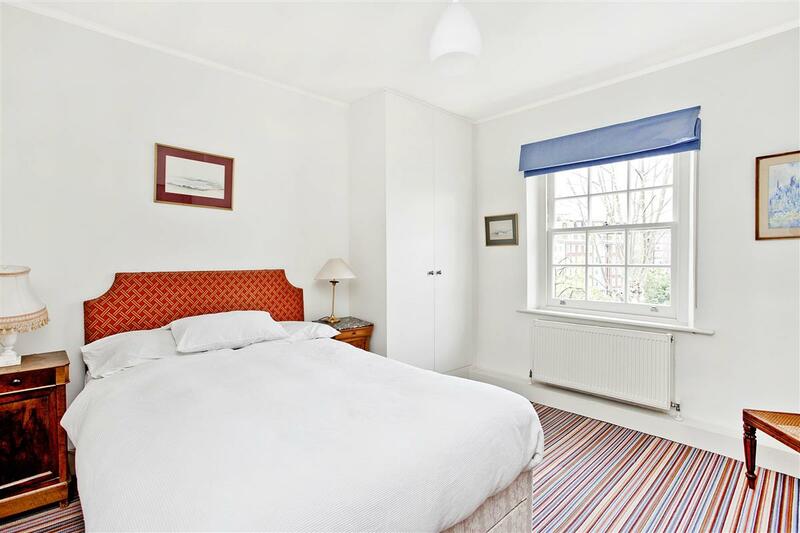 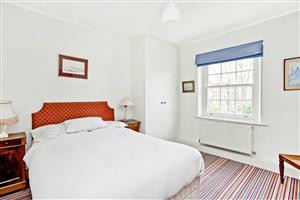 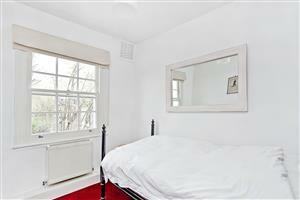 A spacious two bedroom property in this fantastic location overlooking Thurloe Square. 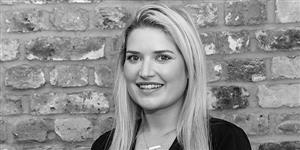 The property comprises a lovely and bright reception room with office area, and built-in bookcases in entrance hall. Furthermore, there is a separate, eat-in kitchen with all appliances. 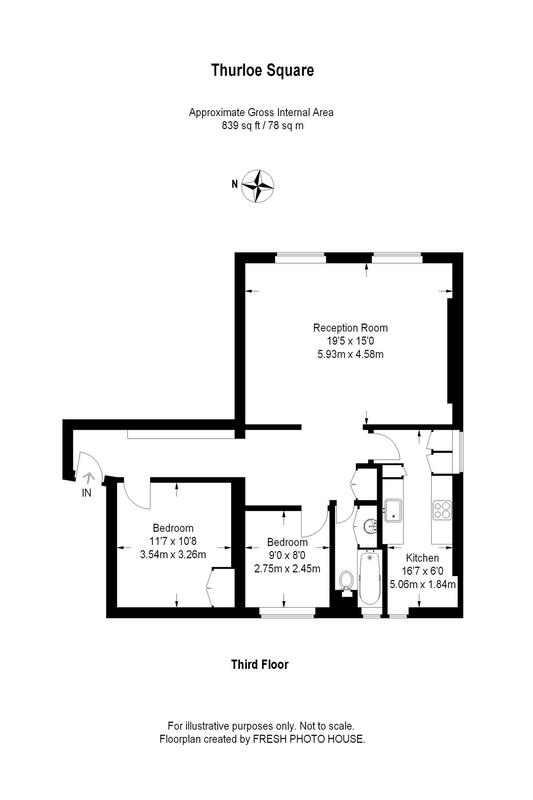 The master bedroom has built-in storage and there is a further single bedroom. 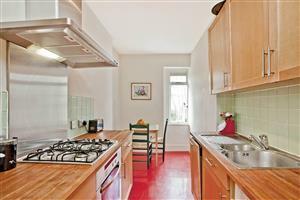 This is a beautiful property perfect for professionals, couples and families.